Everyone knows about Adobe Photoshop and its editing tools and techniques. 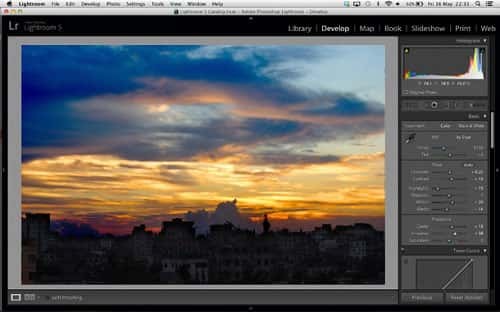 Adobe Lightroom is another effective Image editing application, which has a vast amount of image editing tools and techniques. 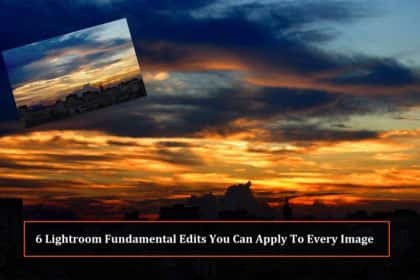 In this tutorial I will discuss about six essential and useful Lightroom features that are used the most by all the Photographers. These six fundamental tips is a workflow of the image content and is an important part of the most Lightroom Image Editing Tips. What’s more, mastering these Lightroom essentials creates the confidence to go on and explore other more advanced tools. 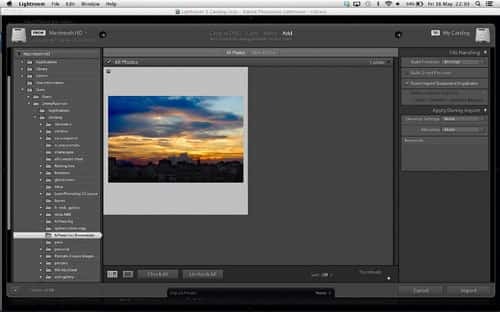 Import means opening an image in Adobe Lightroom. You have to import the image on Lightroom you want to work on. 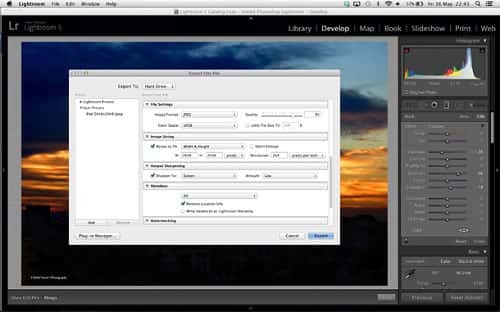 For importing an image, Open Lightroom and click the library module. There, you will find some options. Click on Import and select the image and click to open it up. Selective adjustment works in many essential aspects/ editing in Lightroom. The adjustment tool has three tools, which are Adjustment Brush, Radial Filter and Graduated Filter. The images which go through adjustment tools get many benefits. In the following photo, we have worked with Graduated Filter which can be found at top-right on the tool bar. Drag down the tool from the sky, and then knock back Exposure in the settings on the right. To do basic adjustment, you need to click on develop from module list. Then you have to choose Basic Panel for further adjustment works. You will get the slider to adjust just like the adjustment box. The slider will help you to measure and adjust in a right way putting the right amount. Having a full range from black to white tones improve most of the images. Press Alt and drag the white’s slider until pixels appear. Cropping down the image by camera is a tough task to do. 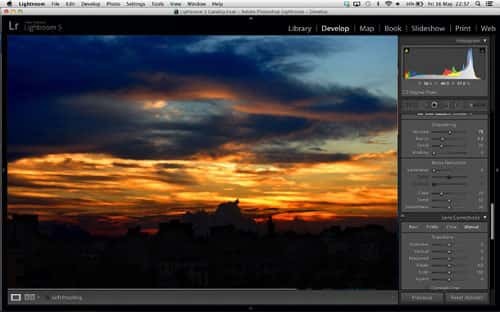 Adobe Lightroom has tools which help an image to crop down and make the image straighten. 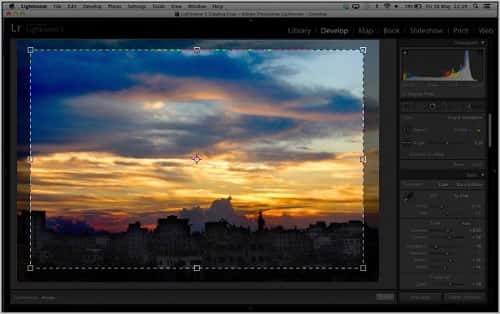 There’s a crop tool in Lighroom toolbar by which you can crop an image. You will also see a straighten icon. Drag along with the waterline to straighten, and then adjust the box to crop. 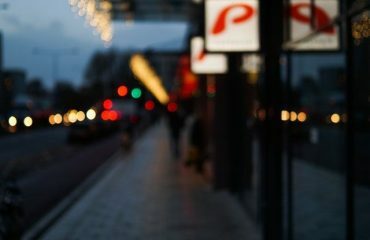 You cannot sharpen the details of an image through camera. So, the Photographers usually go for Lightroom detail panel to sharpen the images. Scroll down to it on the right, then go to the Navigator on the left and zoom to 1:1 view. Increase the Amount and Radius slider to apply sharpening. 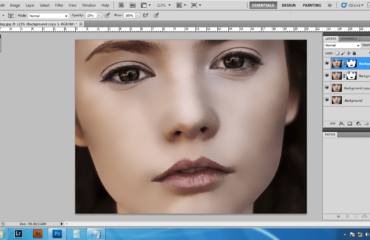 After doing all the jobs right, the last step to do is Exporting the image. In this step, you can get transform your image into any formats such as from PNG to JPEG. You have to go to File>Export to activate the export dialog. Even it is also possible to get the image in your desired size. You just need to set the width and height on the image sizing option. Adobe Lightroom is a unique and outstanding image editing application. Almost all the professional photographers need this application for editing their photos post photo shoot. By using the tips I have shared above, you can make any pictures of yours look amazing. I hope the tips will be helpful while editing the images.